Australia is one of those countries that never fails to appeals. On the one hand, it’s super friendly, Westernized and modern and offers everything that anyone would want, such as year round sun. On the other hand, it’s far, really far, from the rest of the world, and seems to have some hugely exotic sides to it. So it should come as no surprise to anybody to hear that it is a great country for family travel. Everything works, it’s all in English and people are so welcoming. We traveled as a family with our three kids aged 4, 7 and 11. We stayed pretty much on the beaten tourist track, visiting Sydney and the surrounding areas, the outback with Uluru, and the Great Barrier Reef off the Queensland coast. We went the “short way”, if such a thing exists, from Vancouver to Sydney direct. This was about a 16 hour flight. Luckily, our kids have been traveling since they were just a few months old each, and so long as there is a decent in flight entertainment system, they tend to be fine, no matter how long the flight. We flew Air Canada, which did the job just fine. Wherever one comes from, one is likely to be disoriented on arrival in Australia. The customs officers are polite but firm – you can’t bring a whole lust of stuff into the country. They make it quite clear and huge bins are provided to throw away whatever food you may have brought with you. Sydney itself is a big city – we rented a car for our stay with a GPS, but still, we managed to get lost at least once a day. We stayed at friends in the suburbs and we did a lot of driving to and fro. The city centre itself felt safe, though we didn’t spend too long in it. It has its areas which are inappropriate for families of course, but we always felt safe. We walked around the parks and we spent a good amount of time at Darling Harbour, one of the main tourist areas. Our kids love museums, and the maritime museum was a huge hit with them. They also liked the small but interesting aquarium where we had our only sighting of a duck-billed platypus, a little and very strange animal. We visited the famous cricket ground, where unfortunately the game we had tickets for did not even take place due to rain, and we visited the beaches. Sydney’s beaches are incredible – not only are there plenty of them, but the white sand and warm water made them our #1 destination in the city. 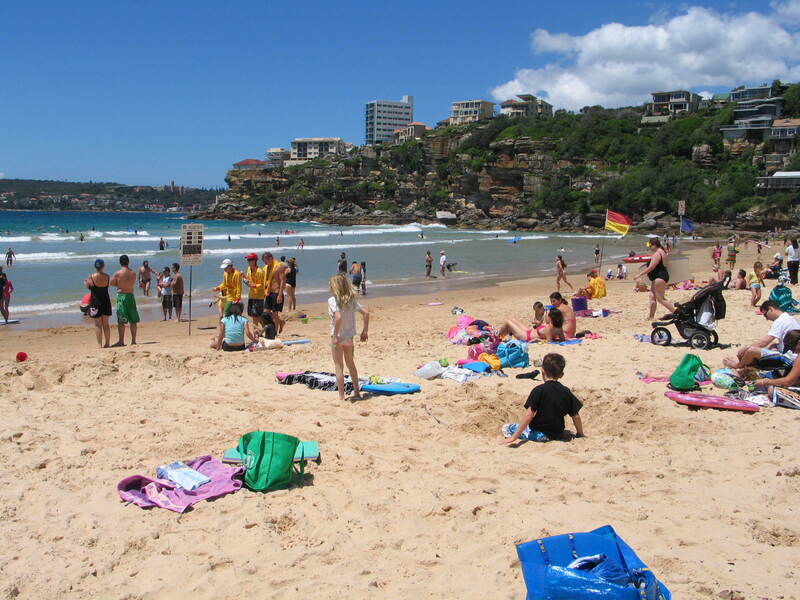 We tried quite a few of them – the famous Bondi of course, with its lifeguards wearing their little caps, and many others including Manly, Coogee, Mona Vale and more. 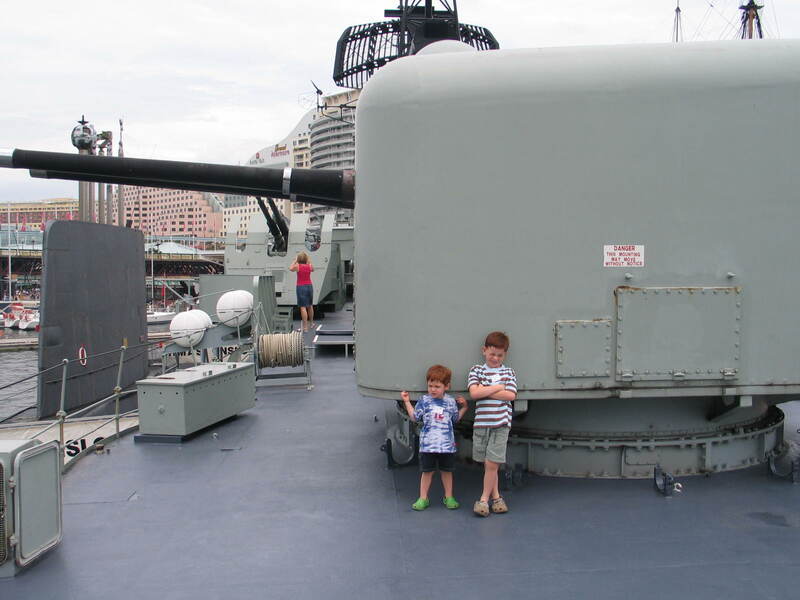 Other highlights – we took a yacht cruise on the harbour which the kids really loved, and I climbed the Sydney Bridge – I actually felt that it wasn’t scary at all, and I think it would be fine for any teenager. Our kids weren’t old enough in my opinion. 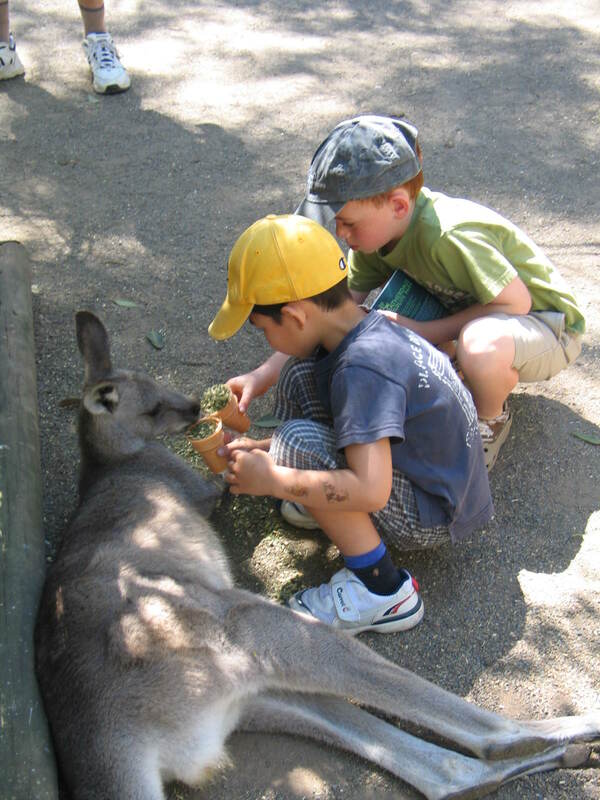 The zoo – zoos are always big hits with our kids and the animals of Australia are unique. 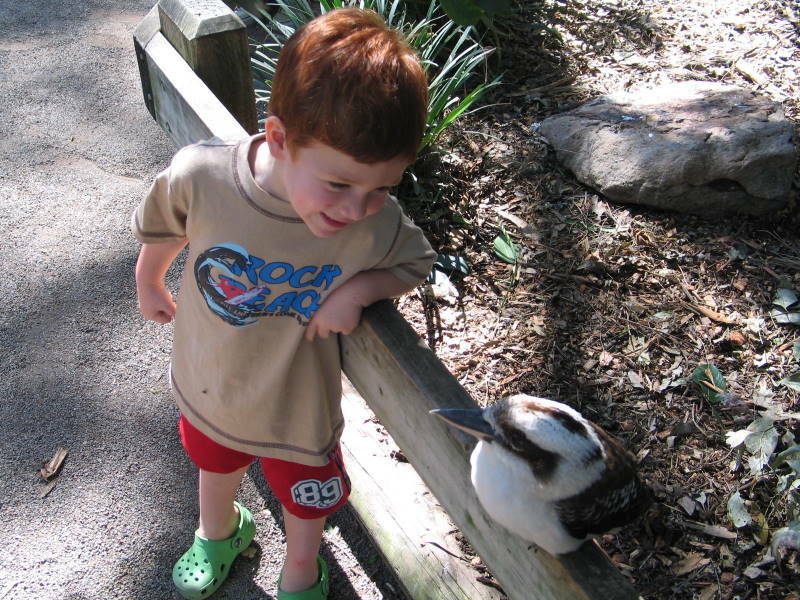 While Taronga is the best known zoo in Sydney, we went to Featherdale Wildlife Park, and the kids had a total blast. The animals were amazing and it was on a small and intimate scale. A fantastic outing! A tip for drivers – if you take the tunnel under the city, do not expect your GPS unit to work – this was the main reason for us getting lost! 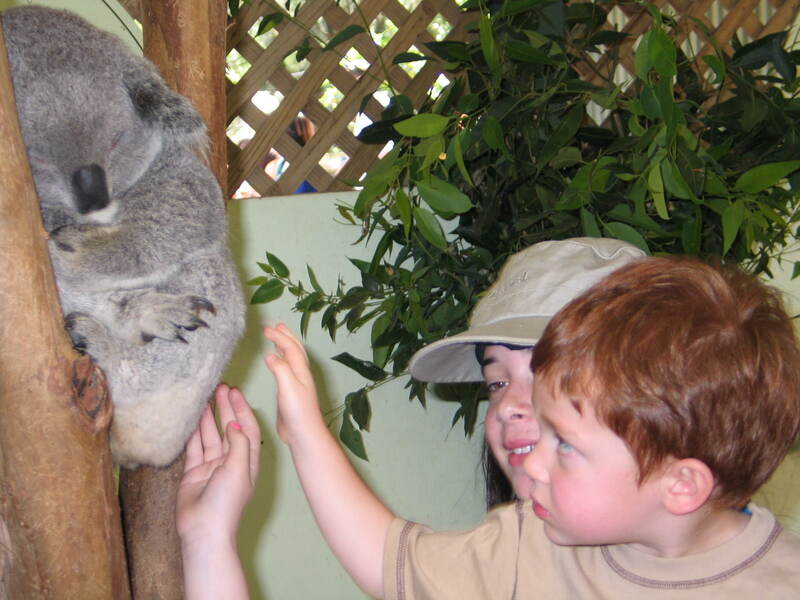 Our summary of Sydney – a great place for kids – lots to see and do, and easy too. PS: If you are looking for help in planning a great family trip, click here.